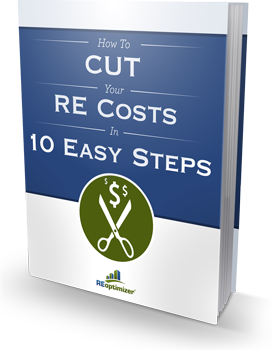 Learn how you can start saving on your commercial real estate expenses in just 10 easy steps. Maximize utilization of each of your sites and ultimately improve your bottom line. Cutting your real estate expenses is a big step in effectively improving your EBITDA. Keep in mind, that real estate is often a company's 2nd or 3rd largest expense. Alleviation of some of these costs could be big in the short run, and TREMENDOUS long term.